Putting meaning behind every Manhattan the entire month of October. 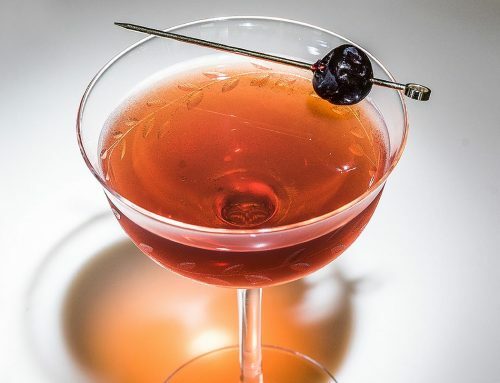 Like many pre-Prohibition cocktails, the Manhattan is supposed to be made with rye whiskey. Thanks to modern interest in “them old-timey ways,” it often is nowadays. Often, but not always. This is because rye whiskey never regained its place as a peer of bourbon in post-Prohibition America, and by the late 1980s had become a moribund category. 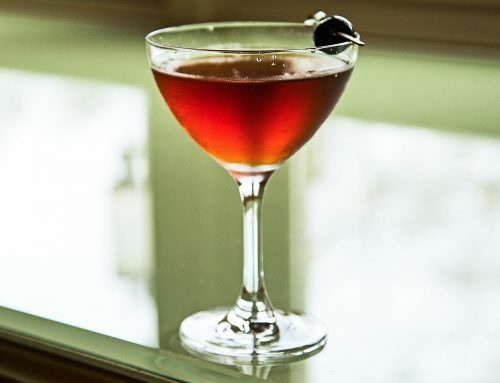 Until relatively recently, ordering a Manhattan most often yielded a cocktail made with bourbon, not rye. Sometimes it still does and some drinkers actually prefer it that way. 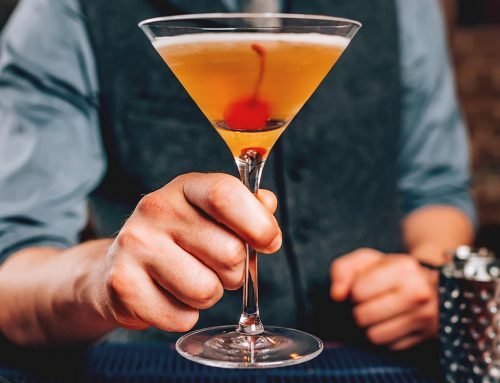 Those facts raise a question that ought to concern anyone keeping a bar, whether it’s a chic cocktail establishment or a modest home affair: So, what kind of bourbon suits the Manhattan best? I decided to find out, using the basic Manhattan recipe as a baseline: two parts bourbon whiskey, one part sweet vermouth, two or three dashes of bitters, a slice of orange peel, and a cocktail cherry. I tried four distinct styles of bourbon: one with a normal mash bill (Old Forester 100), a cask strength (Booker’s), a wheated mash bill (Maker’s Mark), and a high rye mash bill (James E. Pepper). All four are common sights on bar and store shelves, and all save Booker’s have similar price points and alcohol contents. I used the same bitters—Scrappy’s Aromatic—and the same cocktail cherries across the board. For the latter, I went with Traverse City Co. Premium Cocktail Cherries. 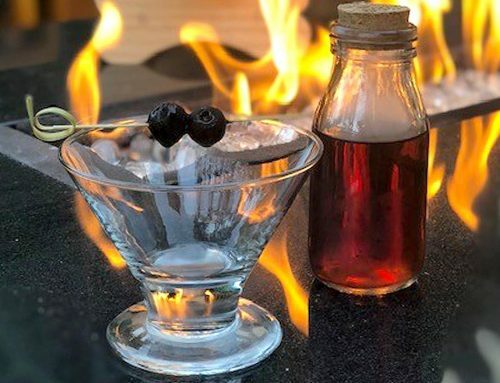 In a peculiar twist, the big bourbon companies have left the cocktail and bourbon cherry business altogether, leaving the field wide open for craft outfits. This was the choice that yielded the Manhattan so typical of times prior to the mixology boom and the revival of rye whiskey. 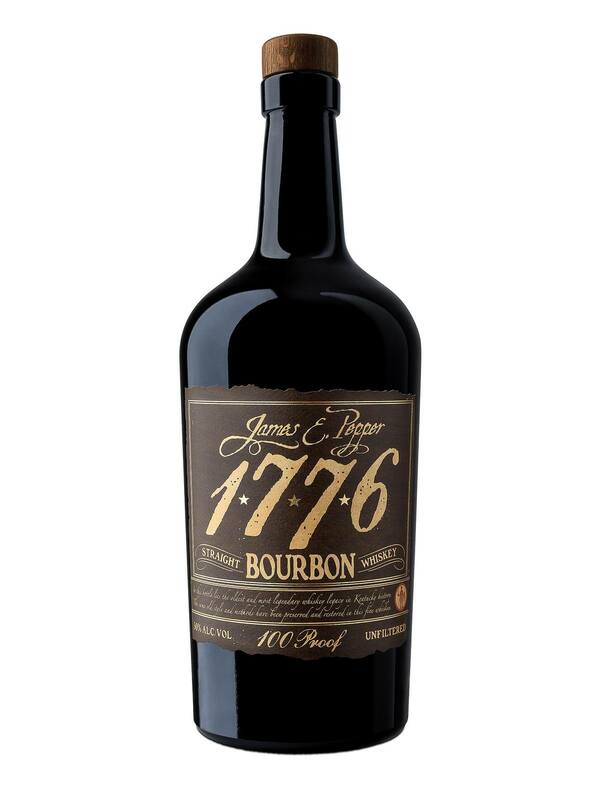 The bourbon itself has a solid profile of brown sugar and vanilla, which when blended with the vermouth and fruity garnishes, leaves you with something sweeter and not as full-bodied as a Manhattan was meant to be. 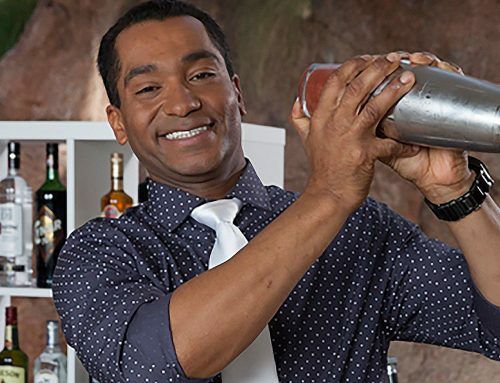 What taking that normal bourbon flavor profile and beefing it up did was make the bourbon a bright, shining presence in the cocktail. 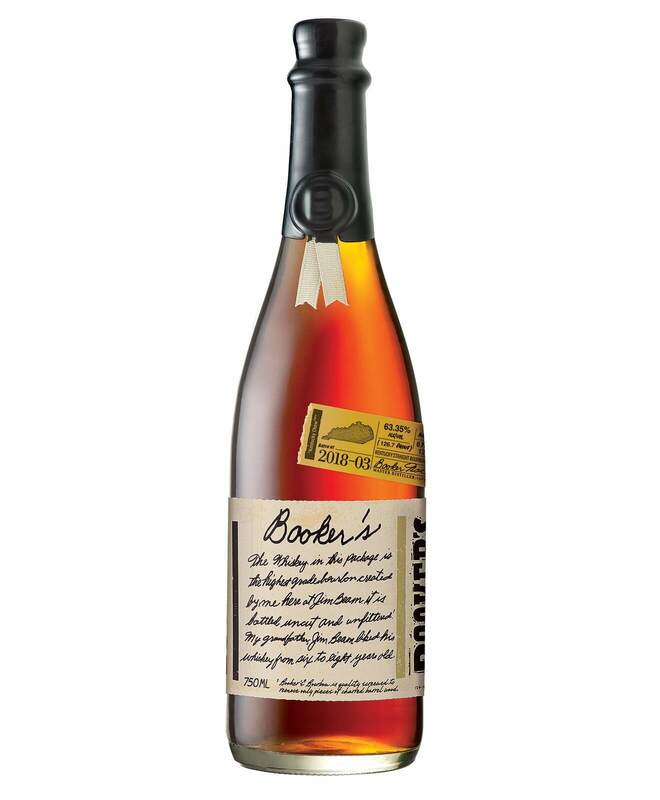 Booker’s is a big, ballsy bourbon, and it comes forward and nearly overpowers all the other ingredients. Although not particularly balanced, the oak-driven spices that Booker’s brings with it make for a nice presence. Wheated bourbons are supposed to be softer and more floral, and this carried the cocktail entirely off in the wrong direction. Whatever spice one derived from the oak barrel aging or the rye content of normal bourbon was lost, resulting in something too sweet and light to be of much interest. 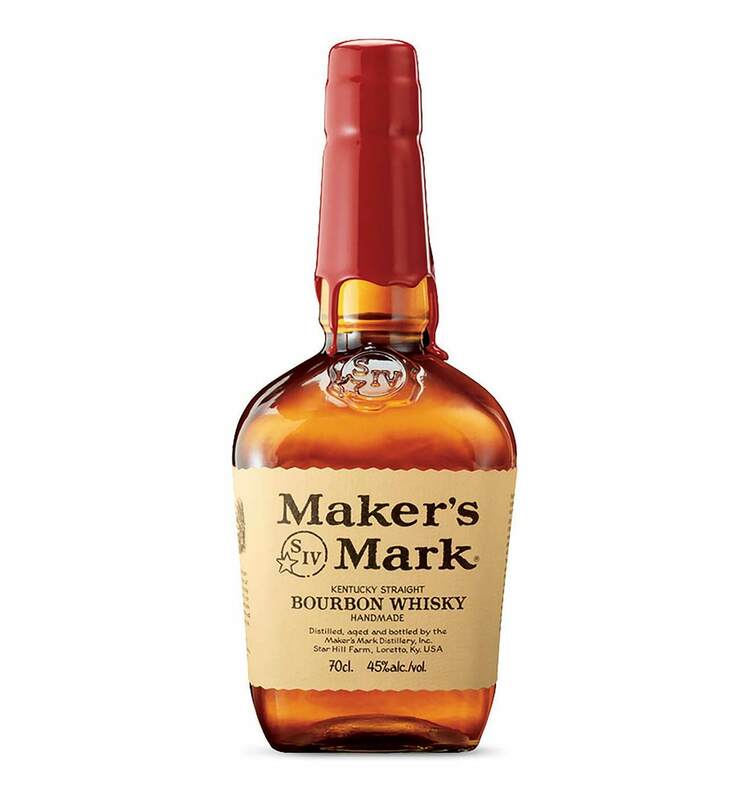 I suppose it shouldn’t be too surprising that the bourbon best suited to what was originally a rye whiskey cocktail is the one with the highest rye content. 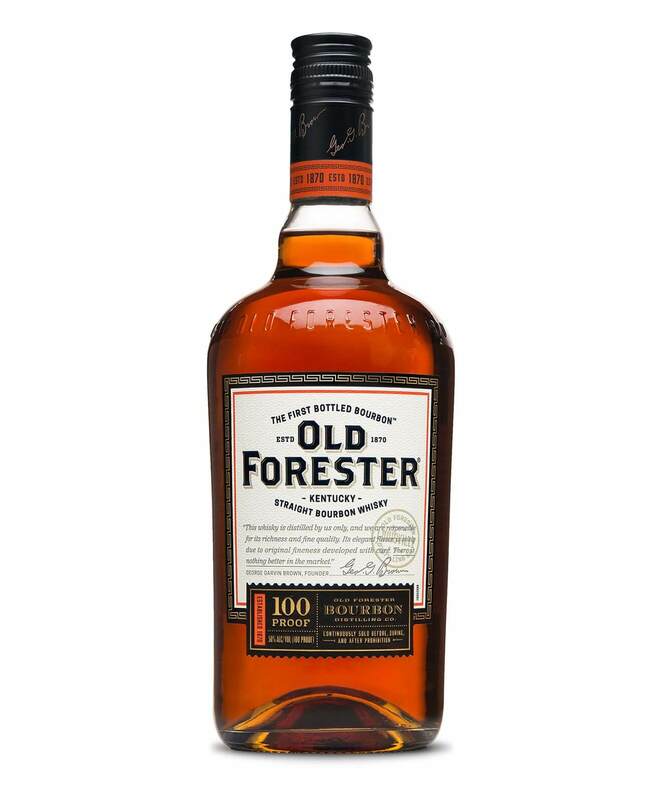 Whereas Old Forester has an 18% rye content, James E. Pepper is billed as “over 38% rye,” and it shows, making for a cocktail only a little sweeter than most rye Manhattans. Of course, if one wants to develop a signature Manhattan and needs a sweeter or softer base, perhaps a normal or wheated bourbon is the way to go. But if someone asks you for a bourbon Manhattan and you want it to come out close to the way it was meant to be, go for a high rye bourbon like James E. Pepper, Old Grand-Dad, or Basil Hayden’s. To participate in Manhattan Month, visit ManhattanMonth.com.